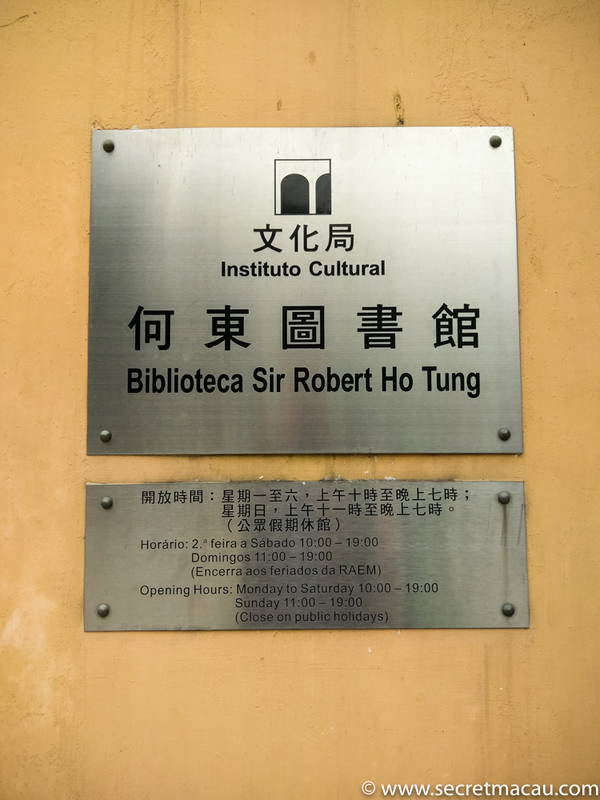 Sir Robert Ho Tung Library (Biblioteca Sir Robert Ho Tung, 何東圖書館) is a public library located on the historic St Augustine’s Square. 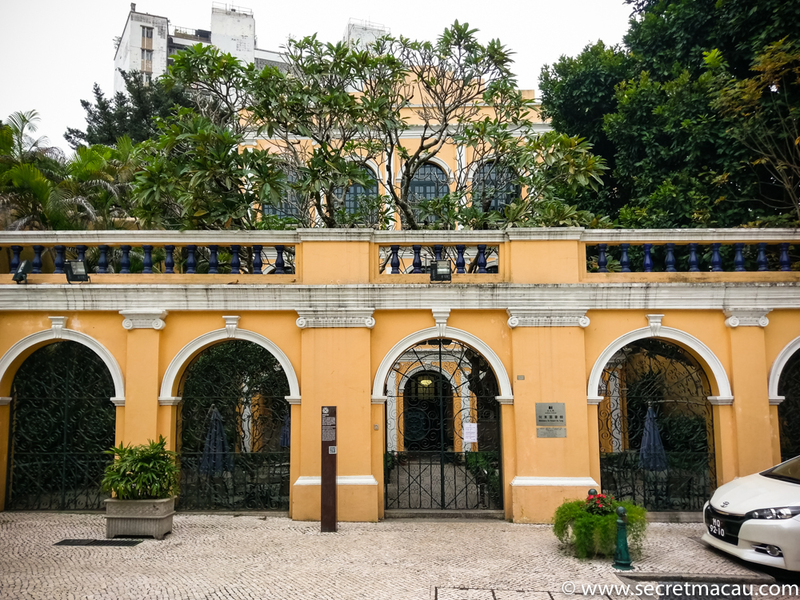 The building it is housed in was originally a mansion house, constructed in 1894 by Dona Carolina Cunha. 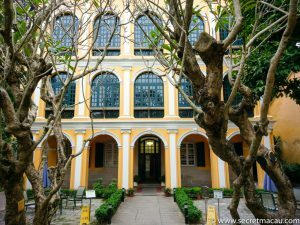 It was purchased in 1918 by Sir Robert Ho Tung, a business man from Hong Kong. 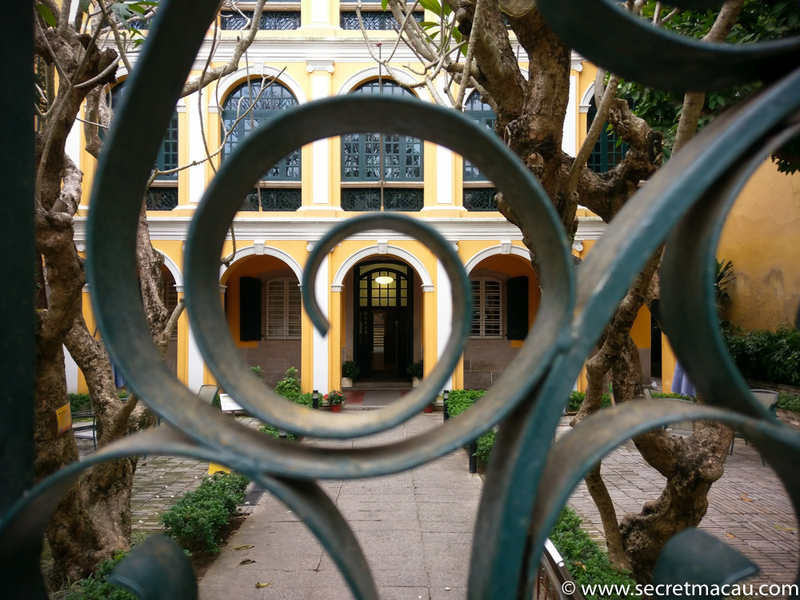 He lived there between 1941 and 1945. 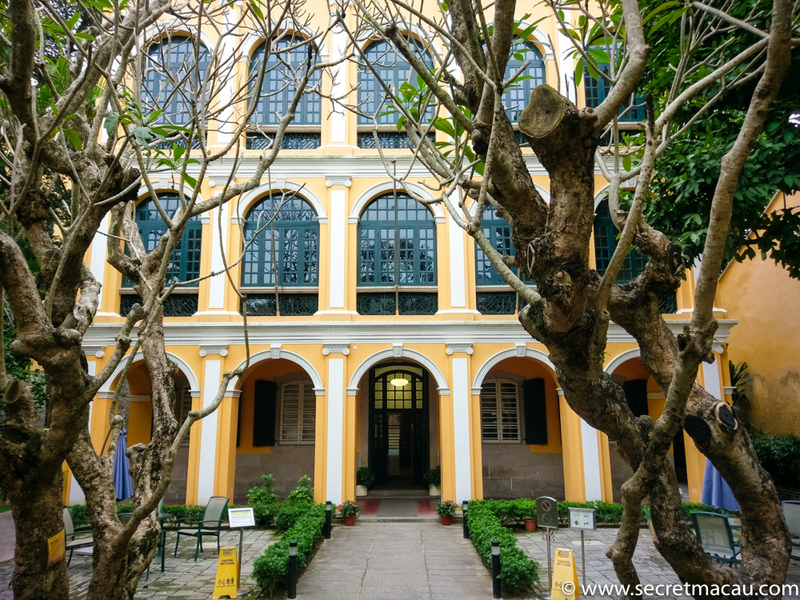 Following his death in 1955, he handed the mansion over to the Macau government with the desire that it be used for a public library. 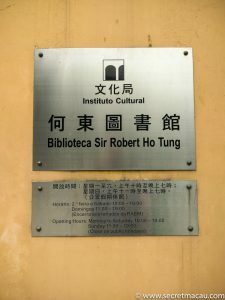 The library was opened to the public in 1958. In 2005 an extension was built to the rear of the building, making it now the largest public library in Macau. 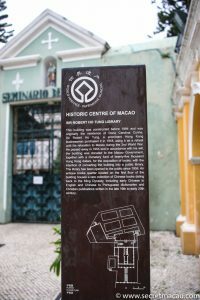 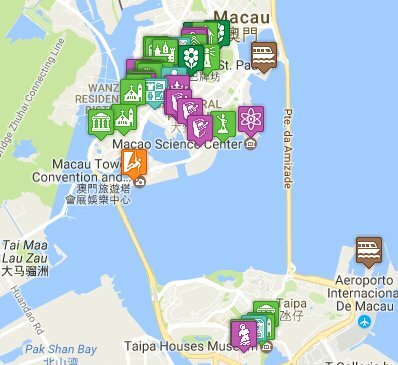 It now forms part of the UNESCO Historic Centre of Macau World Heritage site.